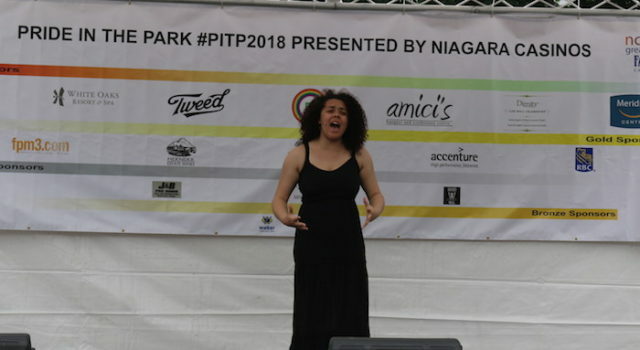 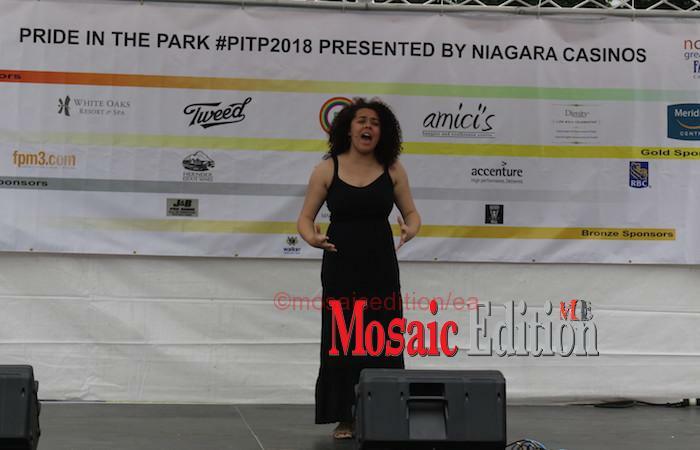 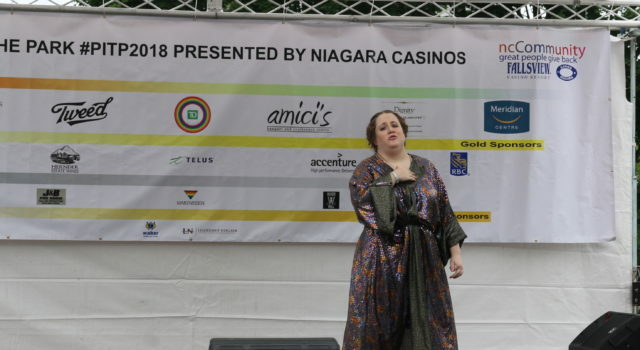 The 7th Annual Pride in the Park, presented by Niagara Casinos attracted a cross-section of the community, treated to theatre, music, dance and variety performances. 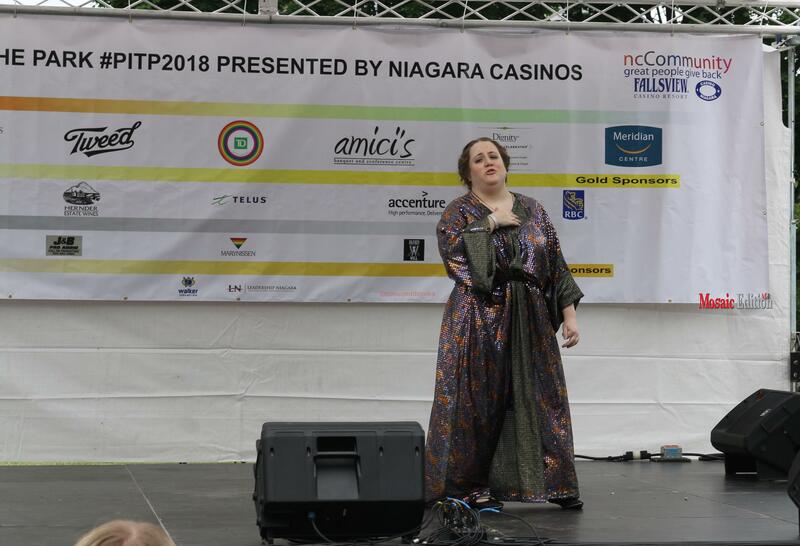 One of the shows at the children-friendly event was performance by the Garden City Productions. 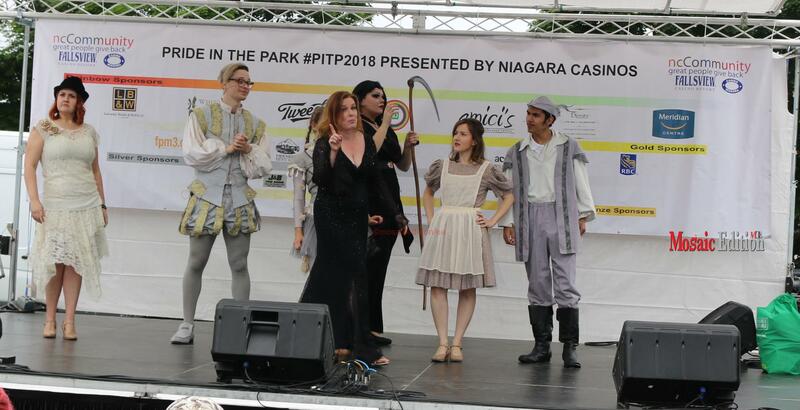 The Garden City Productions is a highly acclaimed theatre, entertaining audiences with musicals like The Pirates of Penzance, Oliver!, Oklahoma, The King and I, Jesus Christ Superstar, Sweet Charity and many more. 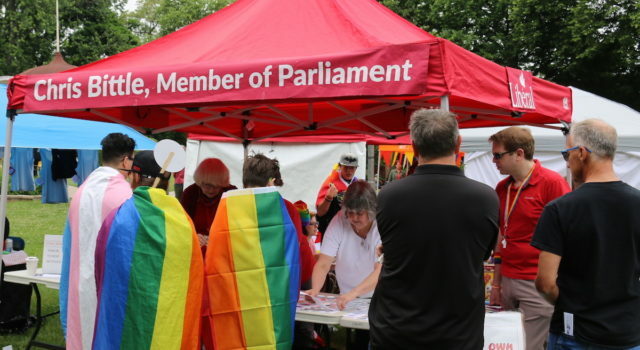 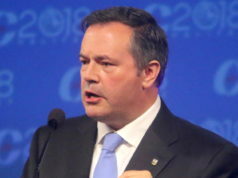 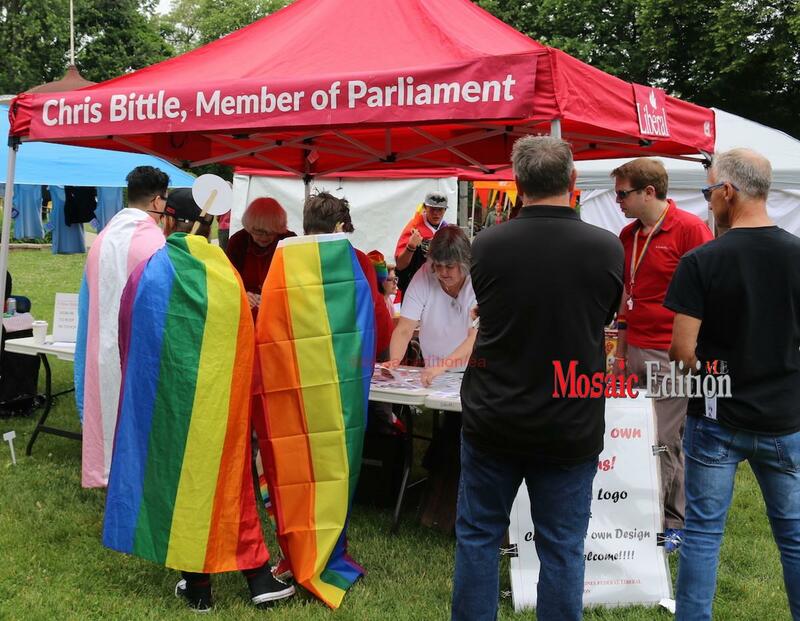 The event attracted businesses and community associations. 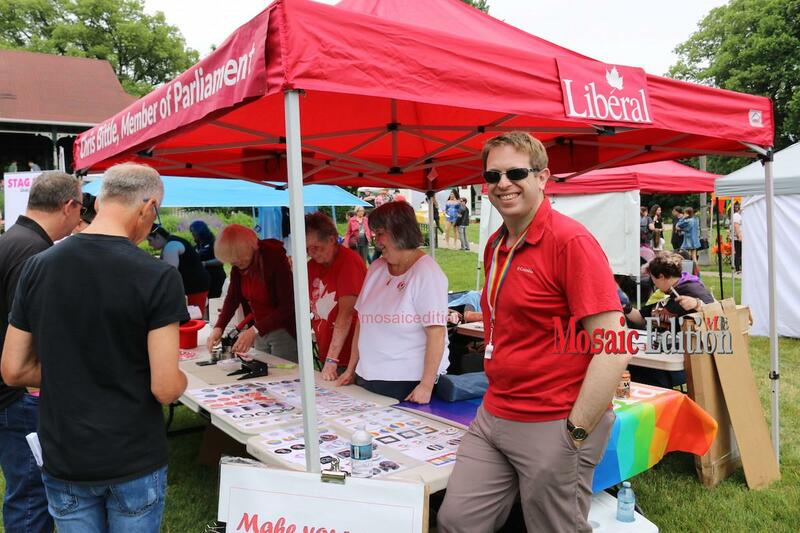 Chris Bittle, Member of Parliament for St Catharines riding was in attendance.